We have already discussed the myths of the world of airline tickets. Now it’s time to discuss the hotel world. The ever-relevant questions are answered by Yura Vyushin, the Head of the Hotels Department at Hotellook, our project for hotel affiliate program. What do you do on the island? How do you contribute to the success of the company? What is your daily schedule? Why do the hotels pay only after the guest checks out, even in case of non-refundable bookings? Why is Booking.com absent from our White Label? How do you make sure that the prices offered by agencies are correct? Why some sales fail to be credited? Some people aware of Zenhotels, no matter how attractive prices it offers. Are there any real grounds for this? 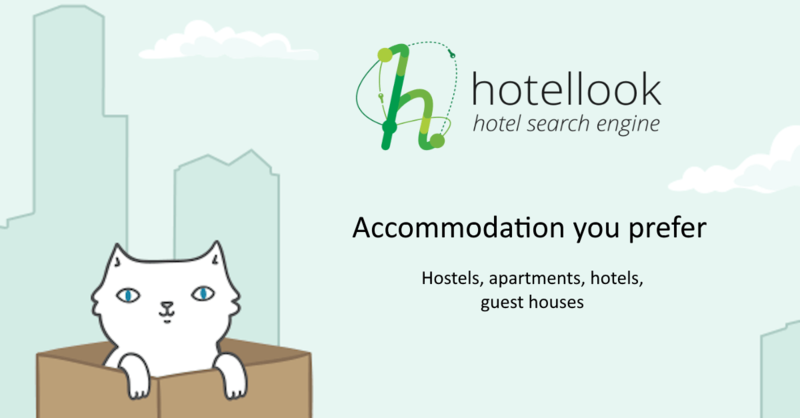 What new features have been introduced at Hotellook recently? My schedule here on the island is quite simple. I wake up around 6.30-7.00 am, go to the beach, and swim in the sea. Usually it takes me 20 to 30 minutes, depending on the waves. If the waves are frequent and jerky, I get tired quicker. After that I have a glass of cappuccino, glance through the industry news, and then visit the butcher’s and the baker’s on my way home. Since noon, Phuket time, I work in the office. The work begins from a standup with the team – we want to keep each other in good shape. I learn more about the technical side of our work, discuss the partners and the finances with the guys. It’s me who makes all the arrangements with the partners concerning money, the future, the mistakes and flaws in our cooperation. 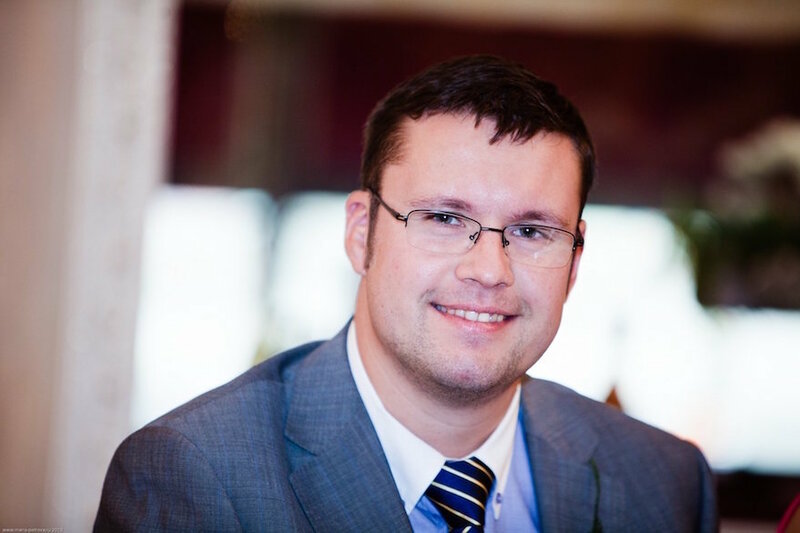 I am experienced in the hotel industry, and this is why this question used to surprise me – even in case of non-refundable bookings. There are many unexpected things that can happen with a reservation, both before check-in and during the stay. For instance, the booking can be cancelled either by the traveler or the hotel itself, the price of stay can change, etc. This is why it is more convenient for agencies and hotels to match and reconcile the confirmed bookings over certain predefined periods. For example, once a month they can compare their data concerning all the bookings that had their check-out dates in the previous month. The number of hotels is huge; they range from big networks to mini hotels with just a couple of rooms. The mechanisms and speed of matching mechanisms can differ a lot. Many things are not automated at all. No one has been able to change this approach yet, and so we have to follow it. 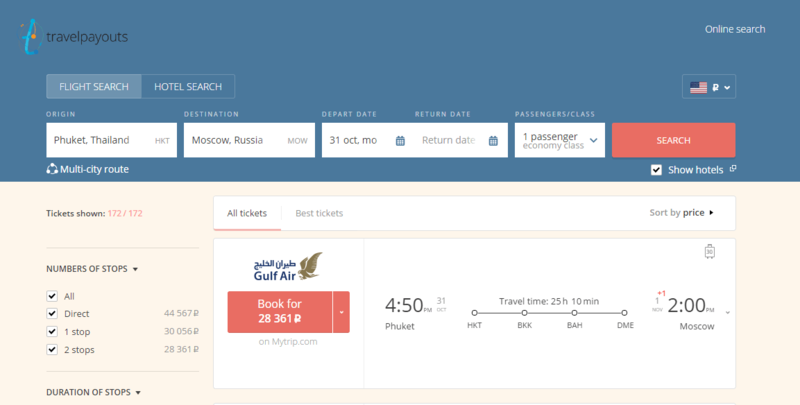 Booking.com is a global brand with a clear development strategy. They make every possible effort for everyone in the world to know what Booking.com is and how to book a hotel room on their website. They do not want their brand to be “blurred” – don’t want to make their offers available on thousands of other websites over which they have no control. This is our main task. The main advantage of a meta search engine is the possibility to see the full range of prices offered by different agencies and partners. The prices should be not only low, but relevant – otherwise the very idea of price comparison doesn’t have any sense. If the final price is different from the one displayed in the search output, the user gets confused, and the conversion goes down. We keep monitoring the main numbers, tracing the differences, and – if there are any – trying to investigate the reasons. In case a difference is spotted, we often manually click the link and see if there’s indeed a difference. Sometimes the users themselves file complaints to the support service or leave comments in social media. This helps us a lot. We had to switch off several partners who offered good prices but couldn’t guarantee they were always real. We make every effort for the partner’s prices to be always the same as on Hotellook.com. In the future we will try to automate this process – for instance, with the help of a bot that would compare the prices displayed with the prices on the partners’ websites. In most cases this happens when a purchase is made without following a link with a marker. For instance, a customer could find the hotel on their office computer and then make a purchase from home, directly from the hotel’s or agency’s website. The same can happen if a purchase is made from a different device or a different browser. Some mistakes can happen when exchanging data. Unfortunately the size of the company that provides the information on hotels doesn’t guarantee the quality of technical integration. There were cases when the markers were lost on the agency’s side – however, this does not automatically mean that the sale was lost. Every day I get data on all the sales without markers. If I am sure I can trace the click from our side, I add the marker manually. This way any mistakes in integration are quickly tackled and fixed. That’s a typical question. Zenhotels is breaking the old rules of the hotel industry, often getting the lowest prices. It’s no wonder that hotels don’t like it; at the same time, it’s the user’s best friend. What’s also true, the faster the system grows, the more likely there are mistakes – and some people could notice that. However, we have well-developed processes for such occasions. Besides, Zenhotels always makes sure that the guest is satisfied. What matters when booking is not only a good price, a photo, and a description. The user has to make a decision. We have taken the first step to assist him in this: partnered with TrustYou, a German company that makes semantic analysis of opinions and reviews, and provides summaries of the most important points. We tried to structure the room types, so that they can be more clear and understandable for our guests. The next step was adding room photos. Of course, we do not forget about the best prices. 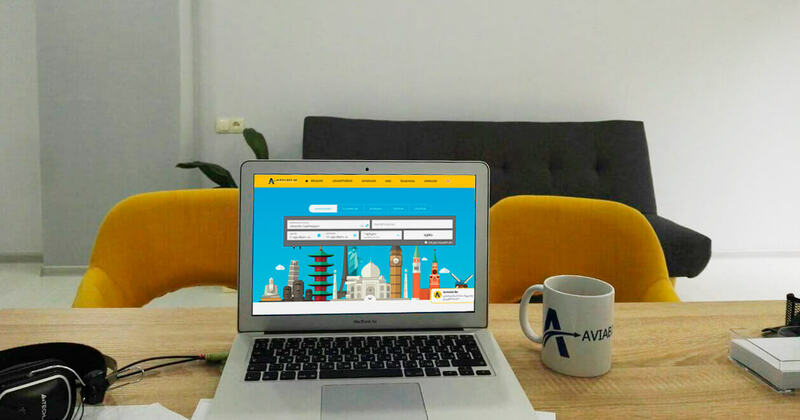 Since this year agoda.com offers us (and, of course, all our affiliates) special prices for booking via mobile apps and the mobile version of the website. Those are unique discounts offered by hotels. Together with Zenhotels we have created Private Fares: prices for friends, registered users. These offers are currently being optimized. We continue looking for collaborative partners that can offer best prices for you to earn more. Join Travelpayouts.com to make money from our hotel affiliate offer. Also check our article making money with hotel affiliate program. Do you still have questions, ideas and suggestions on how to make Hotellook even better? Please share them in the comments below. Unlike other platforms, Pinterest is the perfect choice for promoting a travel blog. This social media platform boasts outstanding engagement rates and a benevolent audience. 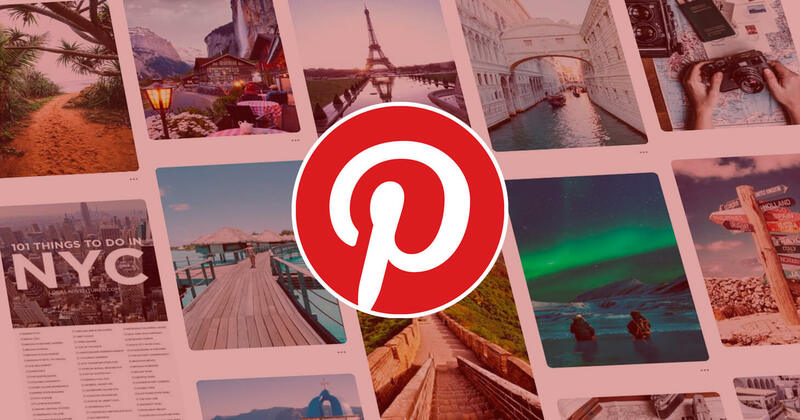 Let’s learn what makes a pin successful and how to use Pinterest’s potential to its maximum when promoting travel websites. Finally, we are more than happy to introduce our new White Label, it’s available in your Travelpayouts account. In case you’ve never used our WL or don’t know how to set it up — take a look at our help article here. If you already have a White Label, — we strongly recommend to convert it to the new version.